Initial conclusion of Azerbaijani parliamentary delegation, who observed the presidential elections in Ukraine, was positive. In accordance with the initial estimation, the elections were held in accordance with international standards, MP Sabir Hajiyev told Trend News over a telephone from Kiev. Hajiyev said the voting was transparent and no serious law breaks have been fixed. "There was no tension was observed in the run up to elections. No resistance was fixed between the representatives of candidates to presidency. Members of the district constituencies organized the voting on high level," MP Hajiyev said. Azerbaijani MPs observed over the elections in Ukraine as part of the observation mission of the Parliemntary Assembly of the Council of Europe (PACE) and CIS. MPs Ganira Pashayeva and Sabir Hajiyev observed the elections with in the PACE and MPs Nizami Isgandarov and Rufat Guliyev with the CIS Parliamentary Assembly. 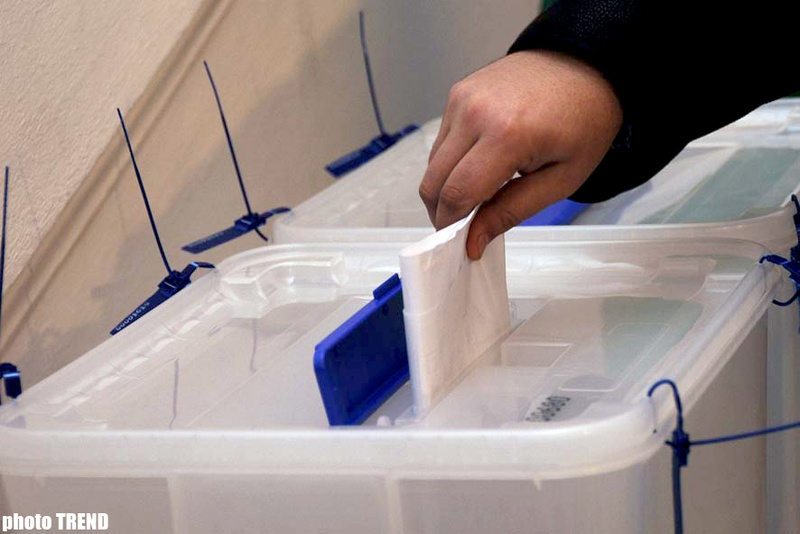 Azerbaijani MPs observed over the voting in the poling stations, where Victor Yanukovich and Victor Yuchshenko voted. The presidential elections were held in Ukraine on Sunday. The Central Elections Commission registered 18 candidates.